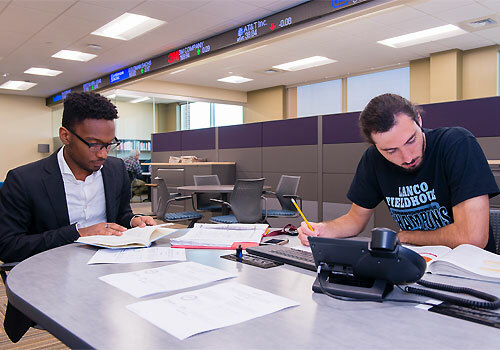 The Business Majors at Lancaster Bible College are given the unique ability to be instructed, trained, and discipled by Godly men and women who have had years of experience as corporate leaders, entrepreneurs as well as a seasoned attorney. They bring their practical experiences along with a biblical world view to impart to our future leaders. This enables our graduates to have a distinct advantage. What makes the program even more exceptional is the commitment to personally impact each student spiritually and professionally. To read more about the Business Administration department’s objectives and its effectiveness explore the quick links below.